2019Jan20_DancoIslandDay15_0258 – These aren't gray hairs, these are highlights! Published March 27, 2019 at 2400 × 1594 in Penguins! 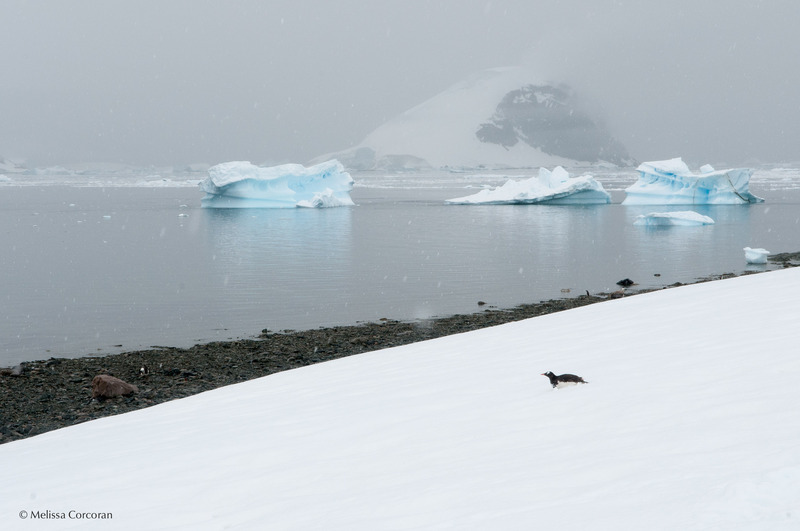 On Danco Island, a penguin ‘swims’ downhill. The path we humans were using was slippery and slushy and I wish I could have done the same thing!